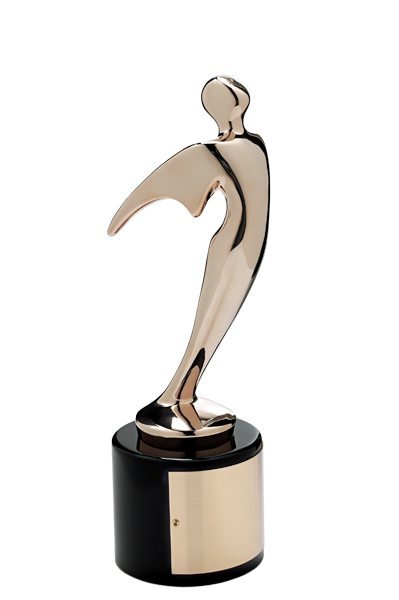 Bronze Telly Award Winner for Balletmet Columbus 2006 PSA Campaign. I directed and did all post production including editing and visual fx. Campaign included several different :30 sec commercial spots. 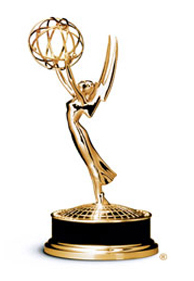 2 time Emmy Award winner for complete on-air graphics packages for Gimme The Mike Columbus(WSYX) and Buckeye Football Fever (ABC 6/FOX 28).